Processed meats have been linked to increased risk of cancers, diabetes and heart disease. 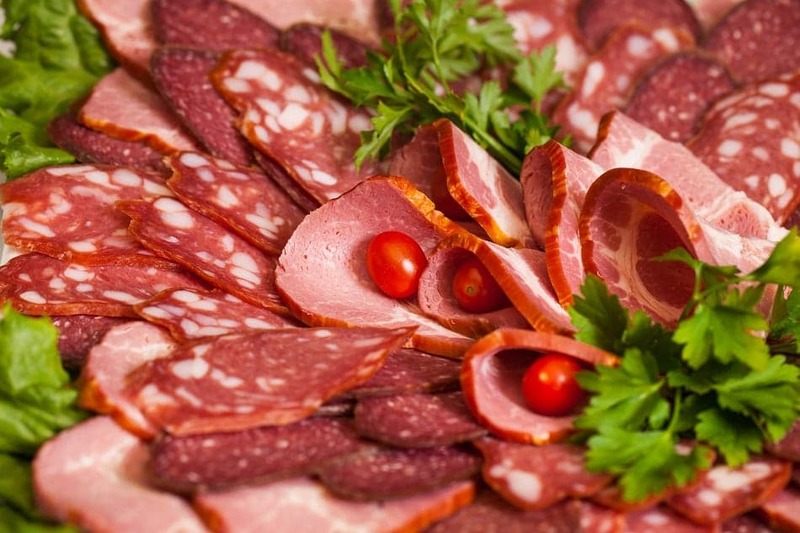 The World Health Organization research agency has classified processed meat — like salami — as carcinogenic. It also found that eating 50 grams daily increases the risk of colorectal cancer by 18 per cent. If you’re short on time, buy a roasted chicken from the supermarket, then slice and sandwich.